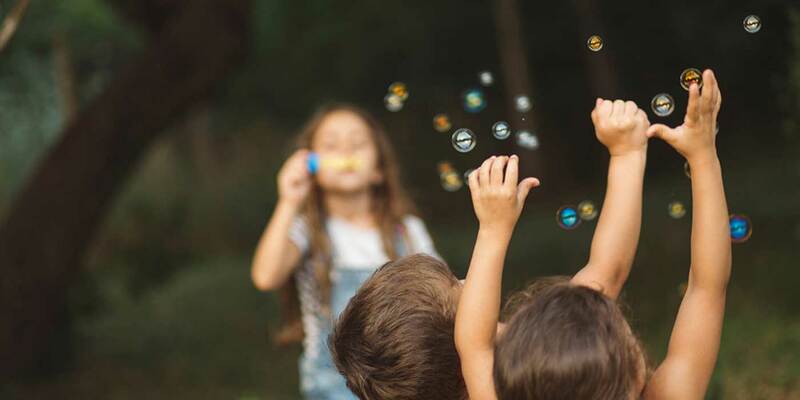 The United Nations Commission for Human Rights declared that every child has the right to play, recognizing play’s vital importance to the health and well being of children. Not included were dance, gymnastics, music lessons, sports activities, and weekly trips to museums and the movies. These can be beneficial and enjoyable activities, but they are highly structured and led by adults. Particularly after a day at school, children need the opportunity to unwind and be the creators and directors of their play. When most children have very little opportunity for physical activity at school, it’s essential for their mental and physical health to be afforded the time after school – to run, jump and climb; to hoot and holler; and to pause and let their bodies quiet and their minds wander. This helps them to discover themselves in a very deep way that adult-led activities cannot. For the purposes here, play is defined as free-form, undirected and child-driven. During play, the child is uninterrupted by an adult adding commentary or teaching. Play is for play’s sake only. There is no goal other than exploration, investigation and fun. 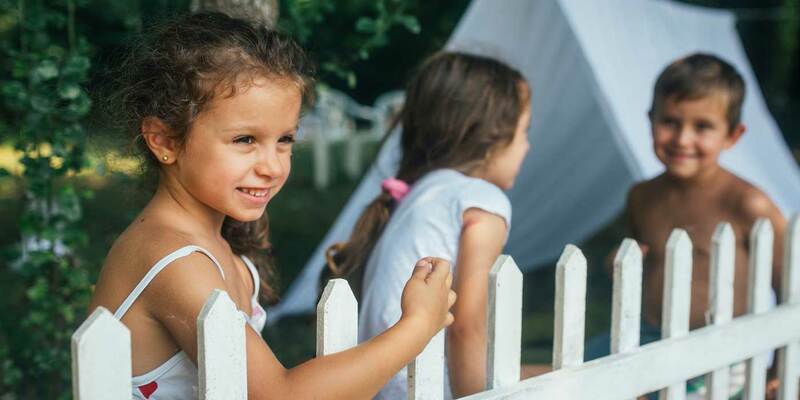 When we believe in the importance of play for our children, we will fiercely defend it. We’ll ensure there’s time each day for our children to play freely because we trust that it enriches a child in ways that all the classes in the world can’t provide. We know that our children have many years ahead of them to enjoy a wide range of adult-led activities, but the years for free play are incredibly few and must be protected. These are important life skills that will serve the child for decades to come. As child psychologist and author David Elkind notes, “There is little evidence to support the view that school readiness is a product of an early introduction into academics. In fact, the evidence points in the other direction and suggests that play may provide the most solid grounding for the later attainment of literacy and numerical skills.” If you’re wishing for a less-hurried life, then step off the runaway train – like the parents of two boys aged 7 and 9, with whom I recently consulted. One parent worked full-time at a demanding job and the other worked part-time, shuttling the children to school and music or sports activities nearly every afternoon and on Saturdays. When I met them, the mother and father greeted me looking downright ragged. Their children, too, seemed to lack enthusiasm and energy. The mother admitted, “It feels like we’ve been working seven-day weeks since our first son was born. We’re always on the go and we’re not enjoying our time together.” I asked what a typical weekend looked like and learned that the family usually did at least two structured activities each day. On the rare occasion when there wasn’t a sports activity on the calendar, the children’s and natural history museums were common destinations, as was the beach, which was an hour’s drive away. I then asked the parents what they would like to do on the weekend. They looked at me guiltily and said, “Stay home. Get outdoors. Make no plans and see what happens!” They knew what they wanted, but needed permission. Many of us are longing for a simpler, less hurried way of life for our children – to get outdoors and move their bodies. To parents, I say: Be bold and countercultural! 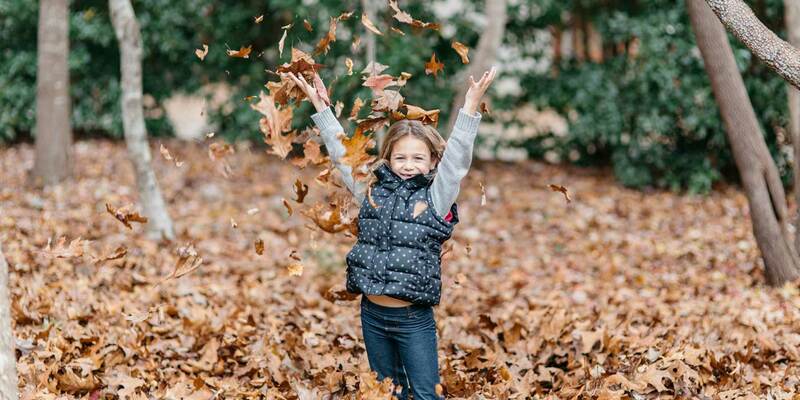 Under-schedule your child to give them an abundance of time to be outside – in whatever space is available to them – whether it’s the front stoop and sidewalk, or acres of woods. The joy and learning that will happen from being outside where they are free to move and create their own fun will bring rewards that are profound and long lasting.